It turns out that even Mom & Pop shops can be considered as part of the designer elite. 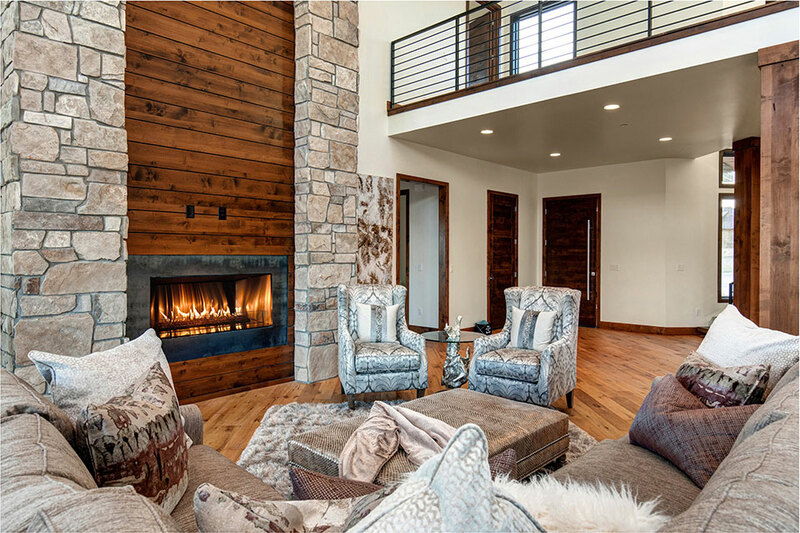 Mountain Refined, based out of Heber City, Utah, has re-opened their showroom to reveal both mountain contemporary and rustic displays. 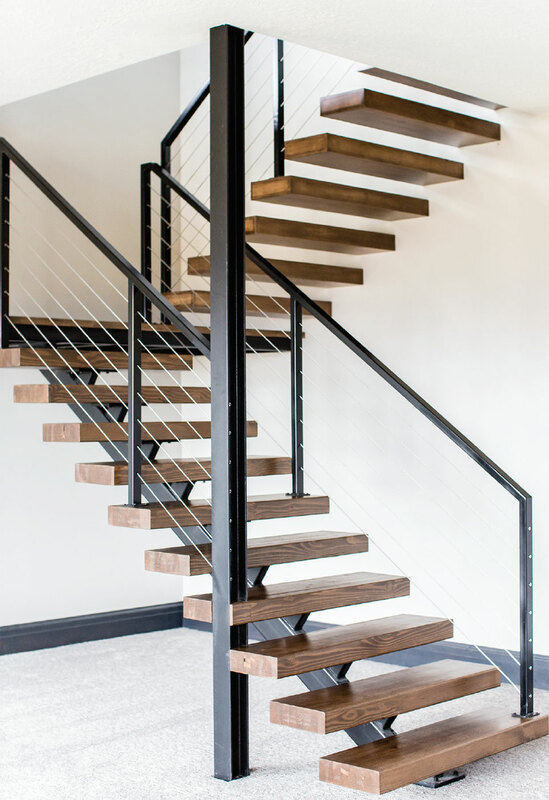 With small-town comfort and care, Mountain Refined has an eager team of suppliers and builders ready to walk through each and every decision with the client. Brilliance and resilience is what they pride themselves on, standing the test of time—even through the Great Recession. They have soldiered on with fresh interior design and work on home remodels or new homes. The showroom, tucked between Park City and Sundance next to the spine of the Wasatch Mountains, displays exclusive access to some of the world’s most exotic home accents. The store can attribute its forward movement and updated look to the new owner, Nicole Ferguson. Her family owned and operated the store’s former expression, Mountain Lodge Furnishings, for over 35 years. It’s evident that these roots have given Ferguson a head start on many other furniture retailers in the area. The previous store displayed quality rustic and traditional furniture, and now Mountain Refined has expanded its offerings to include more modern examples of a mountainous style. 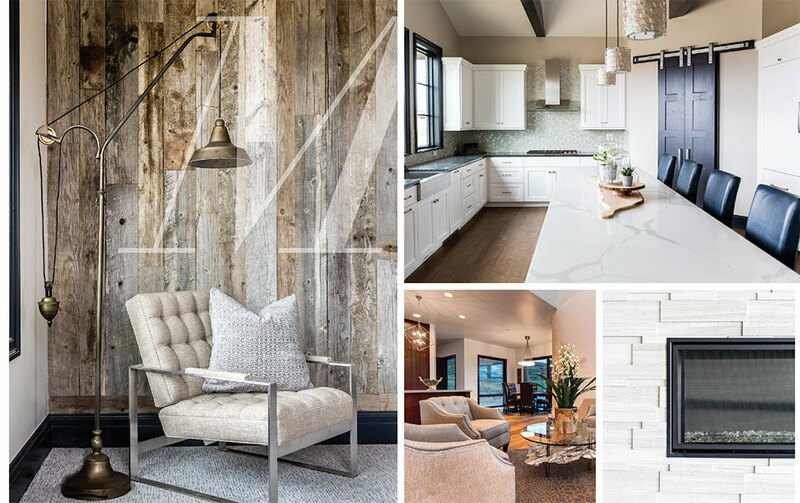 With the inclusion of rubbed metal finishes, reclaimed wood, and hair-on-hide, grounded with earthy neutrals and sleek lines, they offer a refreshing change from the dominance of traditional mountain rustic. “Options” is right. With 15,000 square feet, the showroom is surprisingly large, yet humbly tucked away in a small strip mall in the heart of Heber City. One of the showroom’s highlighted developments is a recent partnership between Mountain Refined and the Fijian furniture company, Pacific Green Retailer. Since 1973, Pacific Green Retailer has designed and manufactured exotic furniture from a unique collection of Australian and South Pacific influences. These pieces are handcrafted indigenous arts made from pure, highly sustainable materials, including Palmwood®, a sustainable product made from plantation coconut. They use the palms, which were historically discarded into landfill after they stopped producing fruit, as a solution to the destruction of the planet’s rainforest. For every fruitless palm they harvest, Pacific Green Retailer plants a new fruit-bearing palm. This eco-friendly business platform raises the industry standard with 100 percent leased land, as a respect to Fijian ownership, and the factory is built in consultation with surrounding villages. They only hire local people and offer business and skills training programs to their employees. “Since we take such pride in being a part of our community and hiring locally in the Heber Valley, I’ve felt that partnering with companies like Pacific Green has helped to perpetuate that culture of honor and respect. And their pieces are absolutely stunning,” says Ferguson. Ferguson conducted an interview with the owners to learn more about Pacific Green Retailer furniture and discovered that they use Navajo stitching with top-grain leather, which goes through a stringent grading process and has been picked five times over. This highly respected art of stitching is patented and requires a screening process in order to practice it. Mountain Refined is currently the only vendor in Utah that offers these exotic home accents. Moving through the showroom, Mountain Refined clients have unlimited power to copy and paste the style of a display into their own home or meet with one of three in-house designers to start fresh. This process can be overwhelming for some because of all the options, but with guidance from Ferguson and her team, it helps to make these decisions simpler. Mountain Refined also has an expert floor man on staff, Shawn Robinson. With 16 years of experience, Robinson is highly knowledgeable about all flooring surfaces including hardwood, white oak, barn wood, and luxury vinyl. With a team of highly knowledgeable staff, Ferguson seeks to give customers the “best friend” experience by removing all stress in finding the right textures, colors, or patterns, and assisting customers in creating a room they’ve always dreamed of being in. Customers can bring in measurements and a sketch, lay it in front of the designers, and get to work on outlining their custom-built dream room. This might include copper details, customized sofa lengths, and free-form slab dining room tables with multiple finishes and inlay options. Mountain Refined speaks to many of the outstanding characteristics of Heber Valley including fast growing sub-communities, farming history, and, of course, the roots of a solid family foundation. In all of their work, the company’s greatest hope is to assist community members in building and designing their homes to be sacred sanctuaries with an honest feeling of safety, simplicity, and overall comfort.